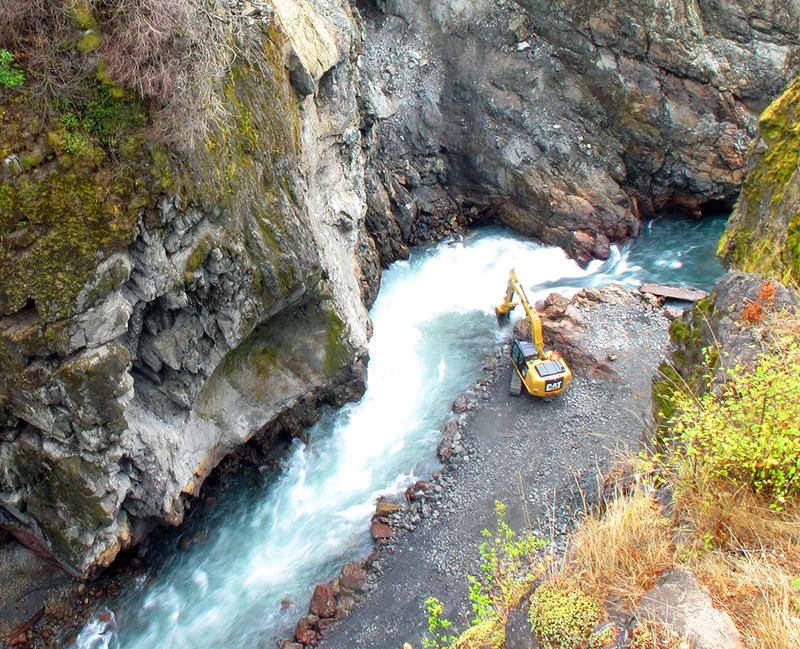 Last year, 72 dams were removed across the country, including the final portion of the Glines Canyon Dam along the Elwha River in Washington, the largest dam ever removed. In Asia, Africa, and South America many dams are still being built and used for their greenhouse-gas-free production of hydroelectric energy. But in North America, there is a growing recognition that in some places dam building went too far. 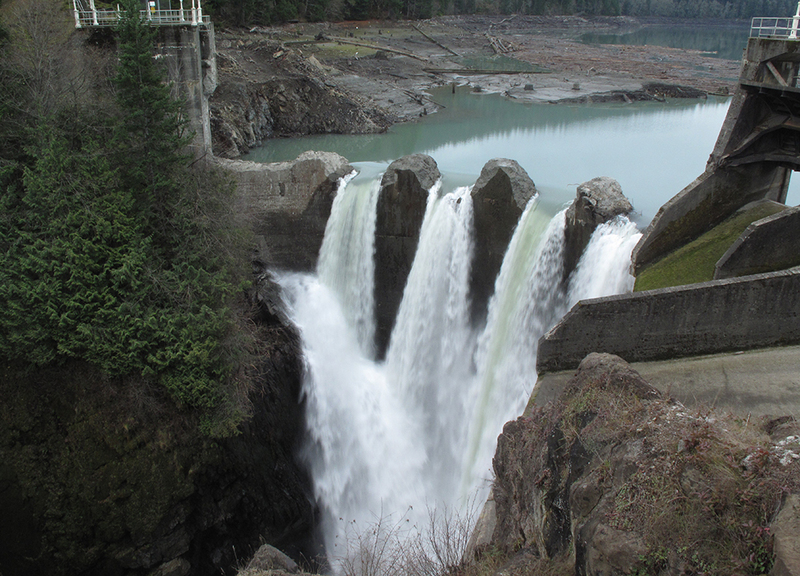 American Rivers keeps track of all the dams removed across the country. In 2014, those 72 removed dams were found in 19 states. This restored more than 730 miles of streams, which will now begin to return to their natural state, allowing fish and plant life to thrive again. Pennsylvania topped the list with 17 dams removed. Removal of the Harvel Dam along the Appomattox River in Virginia. –Learn more and support nonprofit American Rivers to keep American rivers running free.